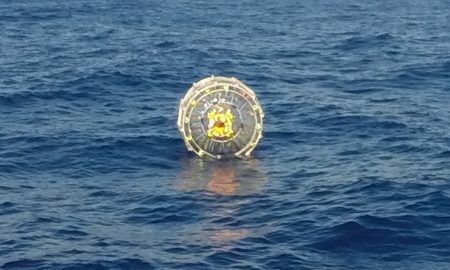 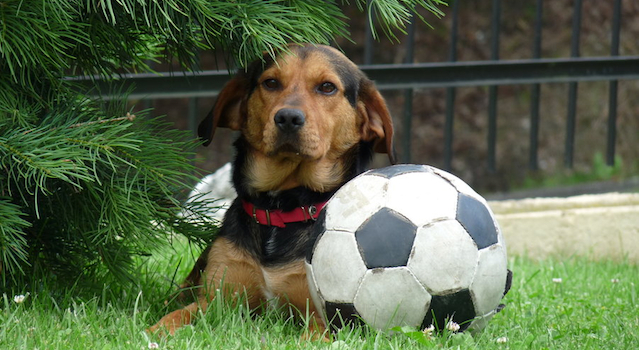 This is the second time the US Coast Guard has had to rescue this guy for trying to run on water. Ever heard of a 'Pandanteater' before? 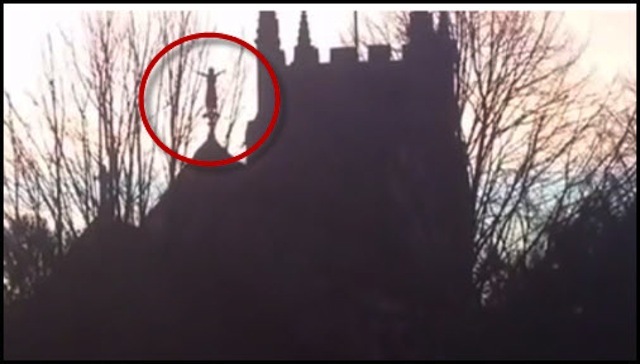 Insane footage of a crazy Cambridgeshire woman standing Exorcist-style on top of a church, before taking an inevitable tumble.